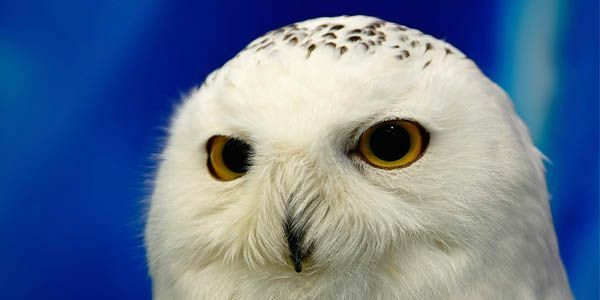 This year, the Northeast U.S. is fortunate to be witnessing a Snowy Owl eruption. Some of these beautiful owls have appeared at airfields which, to them, might resemble their natural tundra habitat. Progressive airports, such as Logan (in Boston), are working with local representatives from the Audubon Society to humanely trap, remove and release any owls that show up. However, officials at New York JFK airport have ordered the shooting on sight of any Snowy Owls -- three have already been killed. Please sign and demand that the Port Authority immediately cease this unnecessary killing.